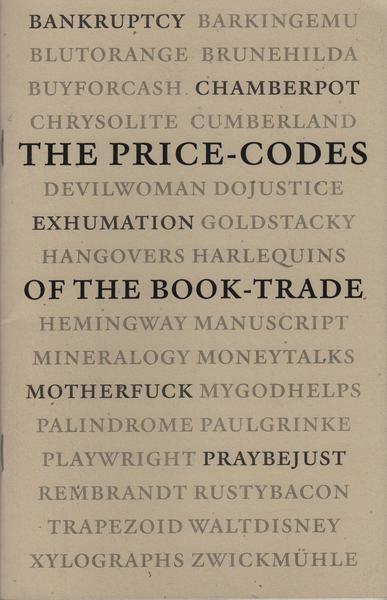 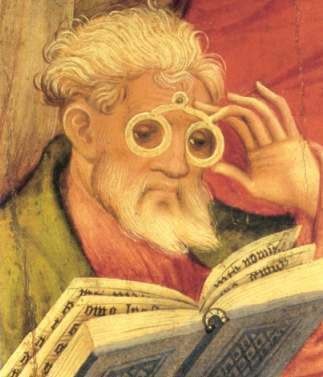 Much attention has been given in recent years to the activities of Otto Ege and his defence of book-breaking in his article "I am a Biblioclast", and the whole subject was covered in some detail by Christopher de Hamel in his Cutting Up Manuscripts for Pleasure and Profit (Charlottesville, 1993). 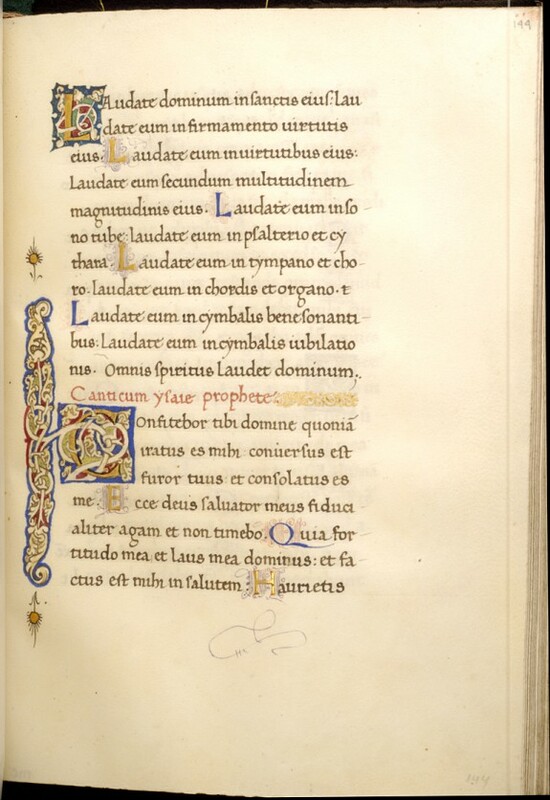 In a previous post about the Psalter and Passion Sequences written by Pietro Ursuleo, I used images of a Psalter in Baltimore (Walters Art Museum, MS W.330) to suggest what two features of the missing leaves might look like. 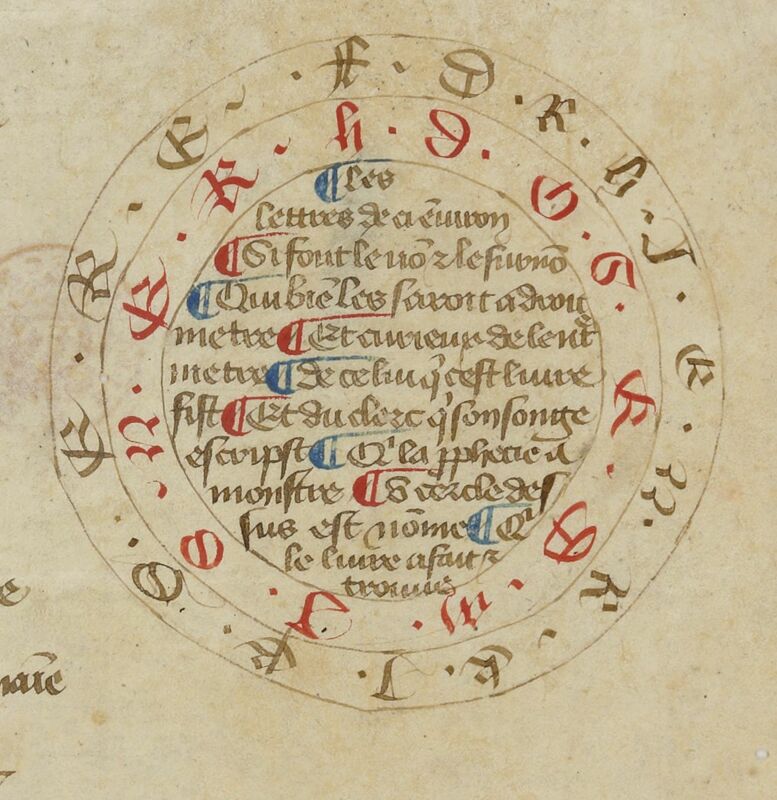 What I did not mention is that the Baltimore manuscript appears to me also to have been written by Ursuleo, an observation that has apparently not previously been made. 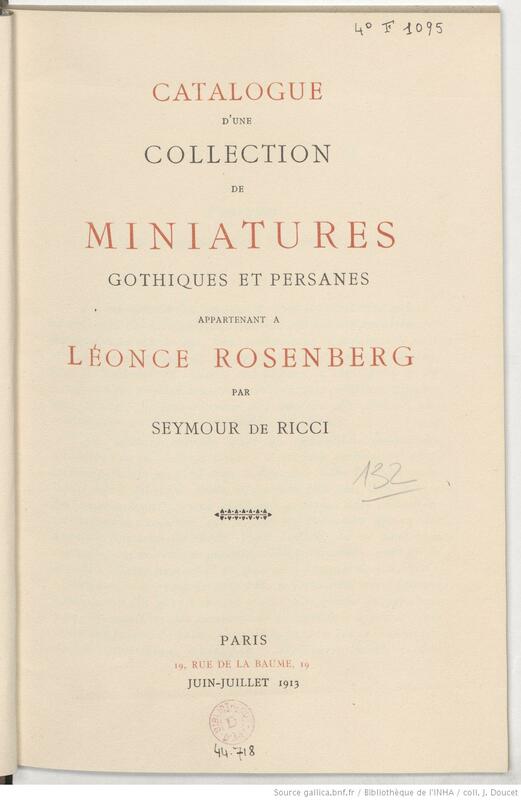 and thus apparently unrecorded, is that of the man who, besides Sir Thomas Phillipps, formed the largest and most important private collection of medieval manuscripts in 19th-century England, namely, Bertram, 4th Earl of Ashburnham (1797–1878). 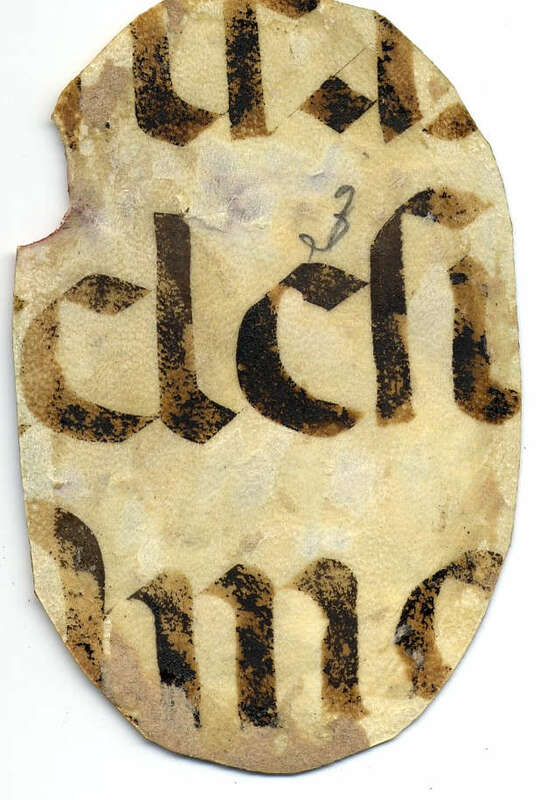 Having demonstrated in a previous post that the Vassar (and related) cuttings come from a manuscript closely related to the Preparatio ad missam manuscript of Pope Leo X, now at the Morgan Library, we can now consider what else can be deduced about the appearance of the volume from which the cuttings came. 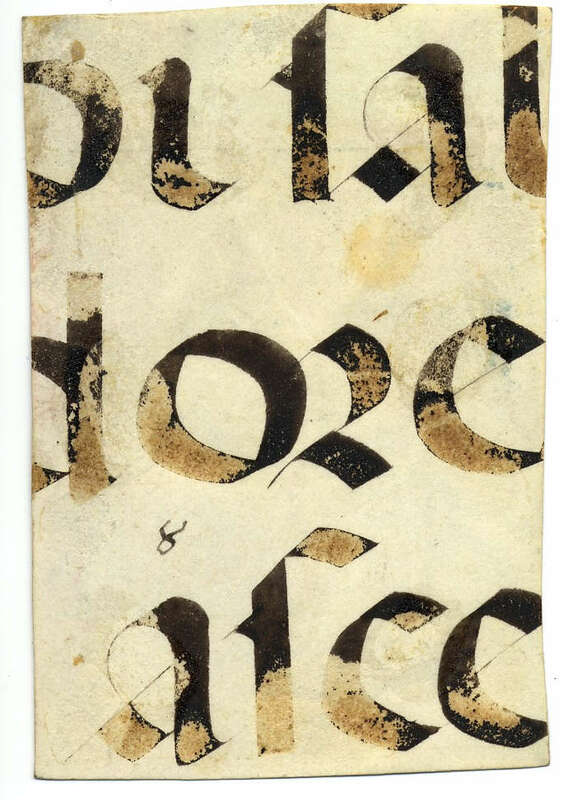 On a recent visit to Smith College, Massachusetts, I saw a 13th-century Bible (MS 241) with unusual clues to its provenance.